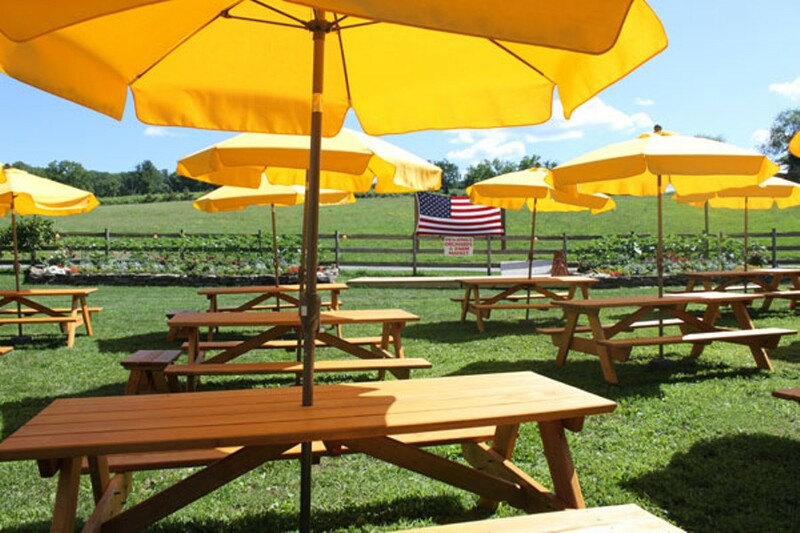 What began 30 years ago as a simple farm stand selling produce grown on the land has since expanded to include a bar, grill, and beer garden. The Grill, open 6 days a week, offers a seasonal farm to table menu with indoor and outdoor seating. The pub and outdoor beer garden offer a rotating selection of carefully selected craft beer, their own hard cider, and a variety of wine. Stop in on Thursdays for some friendly competition at trivia night or for live music every weekend with bands ranging from Blue Grass to Grateful Dead tribute bands. With their friendly and attentive staff Pennings Farm is the perfect spot to enjoy a night out in a beautiful setting with friends. Visit the calendar of events for bands, brewery nights, festivals, and more.